WCCLS Kids: Tell Me a Story! How did we entertain kids on road trips before there were DVD players in cars (or books on CD, for that matter)? Back when I was a little guy, we played games and told stories. I have extremely vivid memories of my mother reciting a hilarious spoonerism-packed version of Cinderella called Rindercella. Little did I realize that my pre-reading skills were being sharpened with each and every story that mom told. When kids listen to stories, they are developing important early literacy skills. First off, they are learning all about how narrative structures work. Each time a child hears a tale, they are experiencing a story arc - a beginning, middle and end. 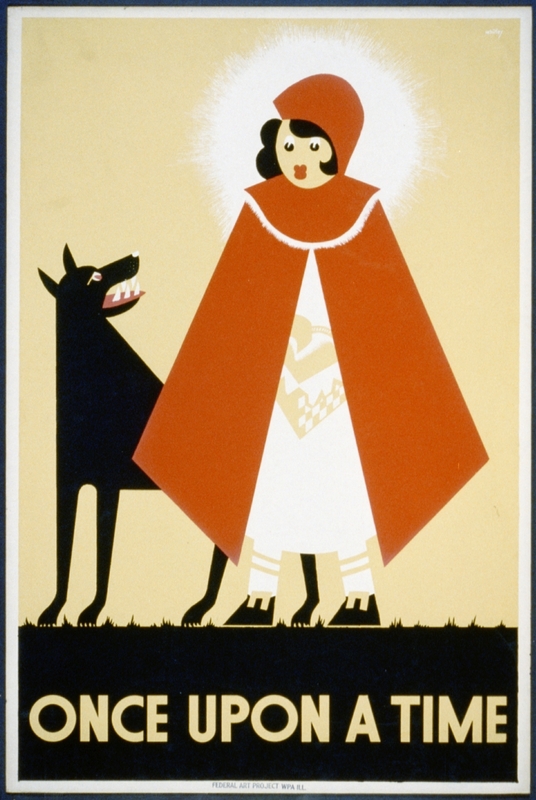 Folktales are packed with clues to help us identify the part of the story we are hearing, such as "once upon a time" and "they lived happily ever after." Knowing how stories are put together helps boost a child's comprehension once they begin to learn how to read. Hearing stories also exposes kids to rich language (vocabulary) and cultural details that might not be shared under normal circumstances. The more words kids hear, the easier they will be able to decipher the words they see on a page. 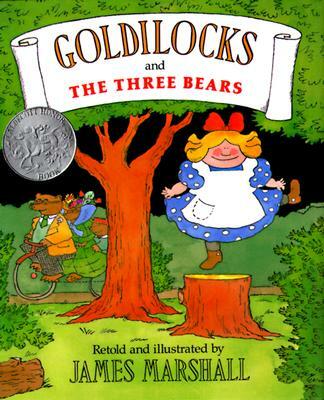 The stories you remember from your childhood - e.g., The Three Little Pigs, The Gingerbread Boy, Goldilocks, etc. 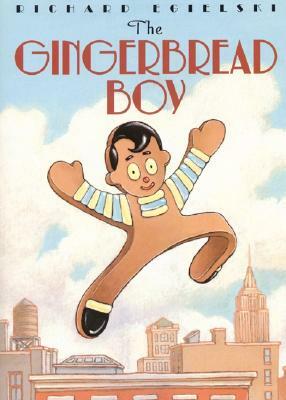 A freshly-baked Gingerbread Boy jumps out of a New York City window, causing a citywide chase! Bright-colored version of Chicken Little, who over-reacts when an acorn falls on his head and convinces everyone the sky is falling. Little girl disobeys her mother by picking flowers in the jungle. 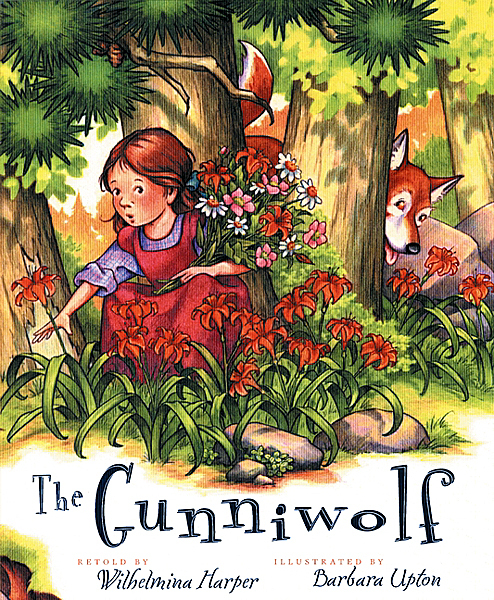 When she comes face-to-face with the Gunniwolf, only her singing can save the day. 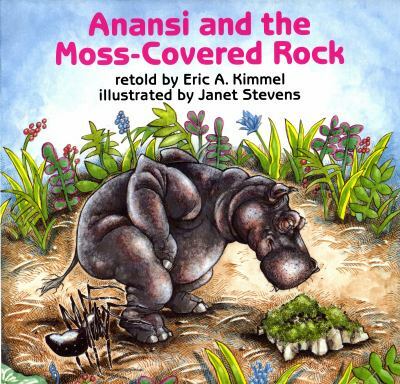 Trickster extraordinaire Anansi finds a magic rock that knocks out anybody who touches it. Before long he is fooling all his friends and stealing their food! When Little Rooster pecks up a diamond button only to have it taken away by the mean old King, his magic stomach comes to the rescue! 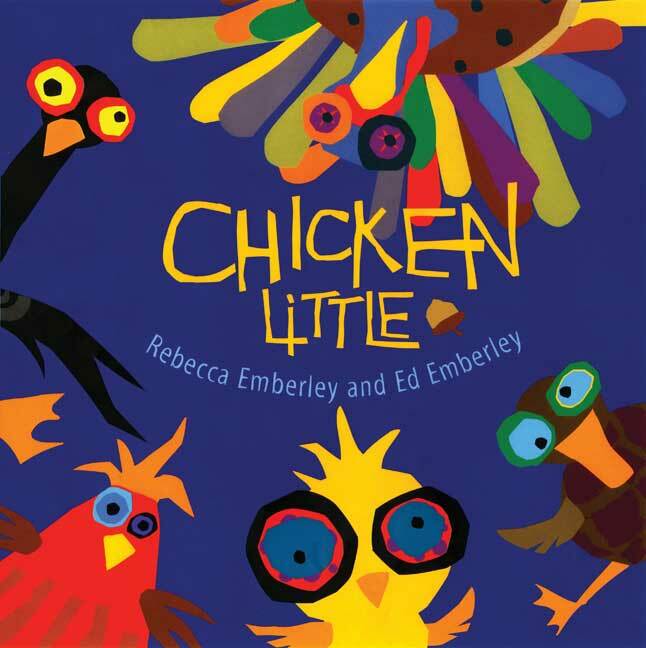 Hilarious retelling of the tale of a little girl who goes where shouldn't and takes what isn't hers! 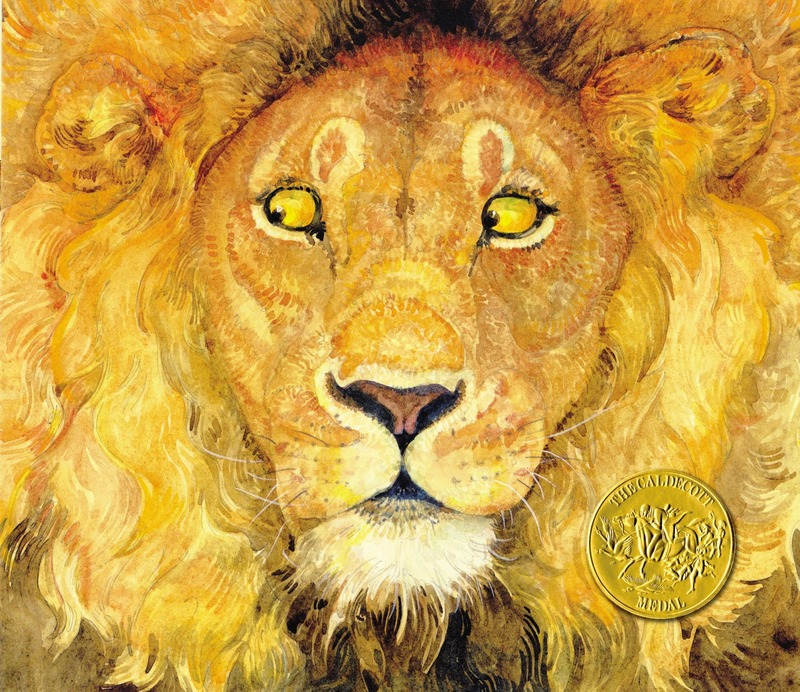 Gorgeous and wordless, this book shows the story of Aesop's famous fable of a little mouse who saves a lion. Monkey really wants those delicious-looking bananas on the other side of the Sillabobble Sea. 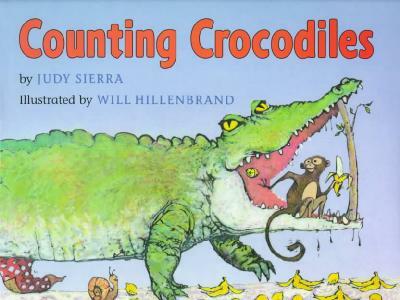 He is determined to trick his way across on the backs of a series of countable crocs! 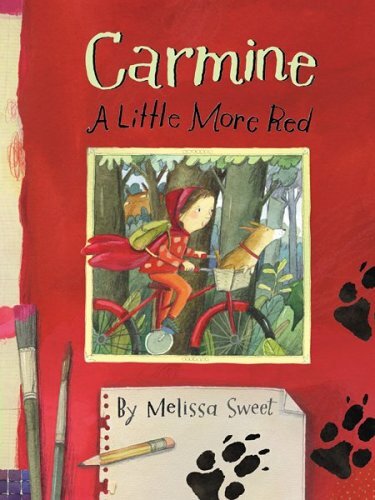 Carmine sets off to visit her granny but gets side-tracked along the way as she paints and explores the alphabet in this fun retelling of Little Red Riding Hood. 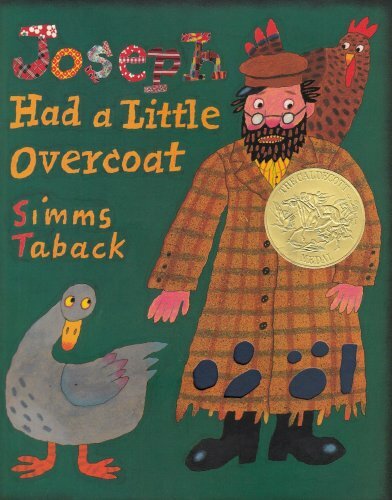 A delightful tale of thrift as Joseph refashions his overcoat into smaller and smaller articles of clothing!